The worldwide philanthropy game between billionaires just saw some exciting new action in India. 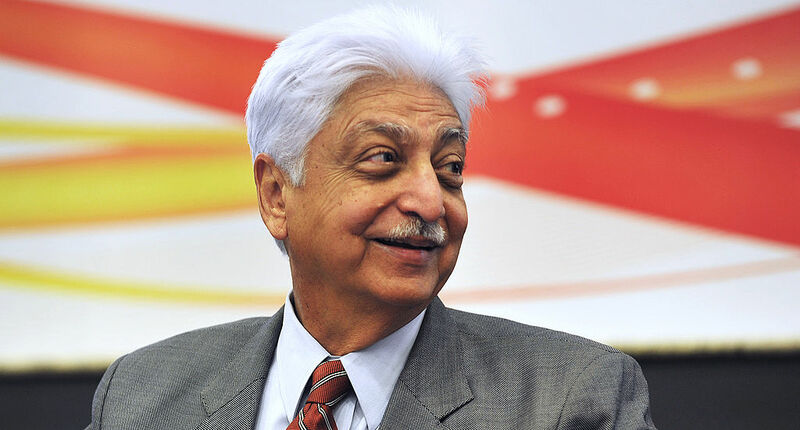 There, Azim Premji, the billionaire founder of Wipro Ltd, has long been one of that game's front-runners, and he recently announced a donation worth about $7.5 billion to his own Azim Premji Foundation, upping the total amount he's given to the organization to $21 billion. Bloomberg cited the donation as the largest single gift in India's history, and it was made by Preji "irrevocably renouncing" another portion of his stake in Wipro for an endowment to his Azim Premji Foundation, which focuses on supporting educational causes throughout India. Altogether, some 67 percent of Wipro plus stakes in Wipro Enterprises and PremjiInvest now belong to the Foundation, all of which comes to a value of roughly $21 billion. "To whom much has been given, much should be expected." "It's an awesome gesture…Azim has taken Indian philanthropy to another level." Premji's philanthropy has put an unmistakable dent in his own net worth, bringing it down by some 80 percent to $4.4 billion, while his family's stake in Wipro is down to only 7 percent. The latest calculations of who the richest people in the world are is out, and to no one's surprise, tech billionaires have a large presence in the rankings.